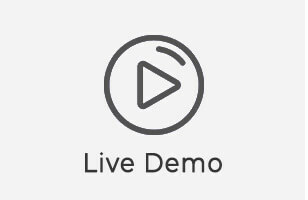 Try the live demo in the real actions before purchasing! 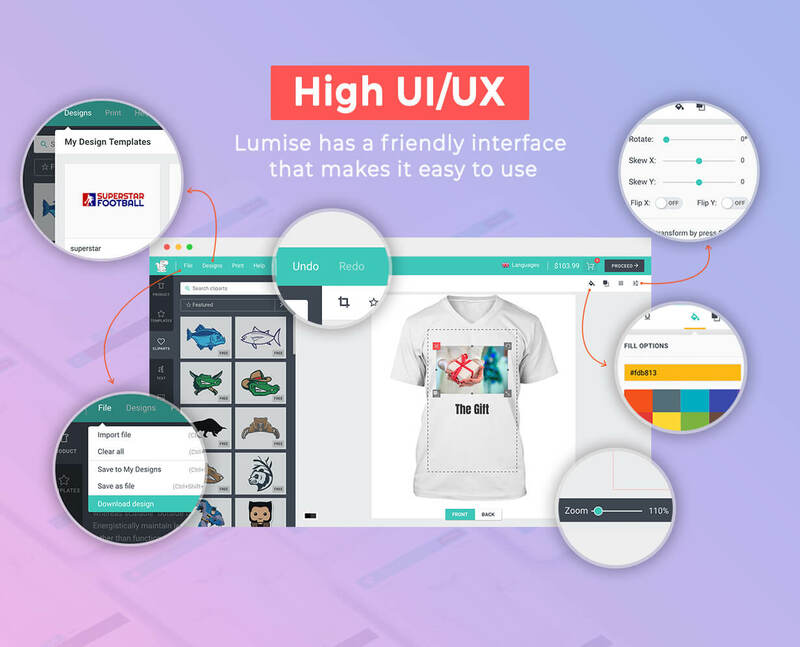 Lumise Product Designer – Key Features! 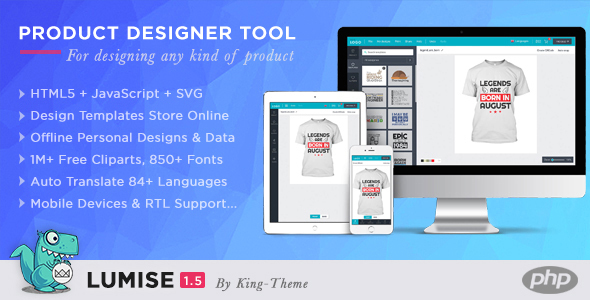 Lumise works as an application, friendly in use. 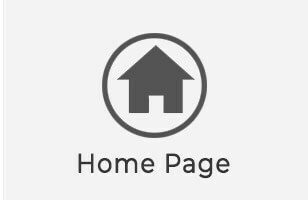 We are theme provider before, so we know what is best for customers. Let’s rock with Lumise! 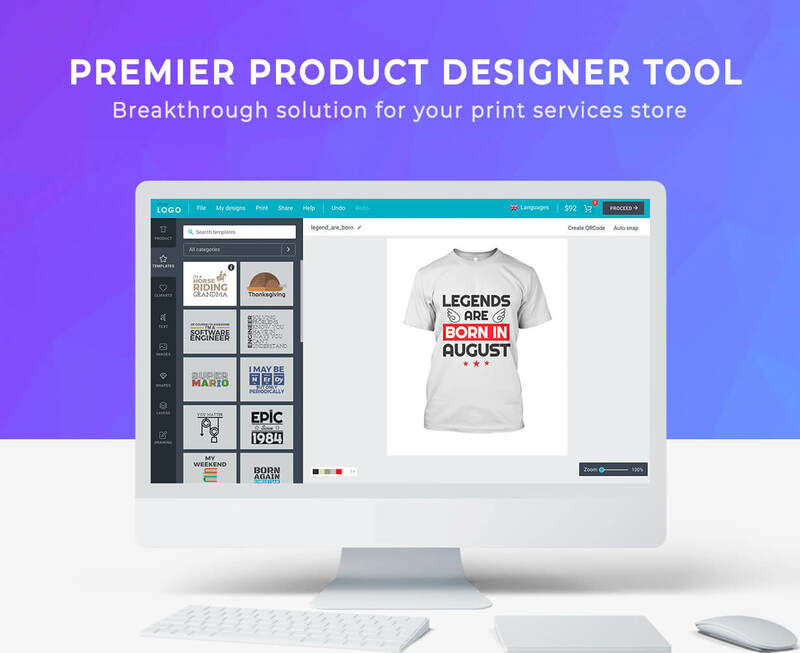 Create awesome design templates to fit with any kind of products, Set price for that and users able to use it with one-click. 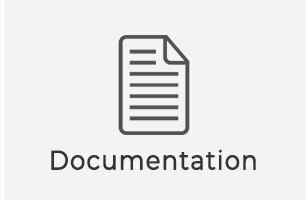 Are you worry about the cliparts resource? Let us handles that for you, you can do other things you love. There are more than 2+ reosource cliparts for your customers can use: Pixabay and Openclipart with more than 120k+ items. Amazing stocks! 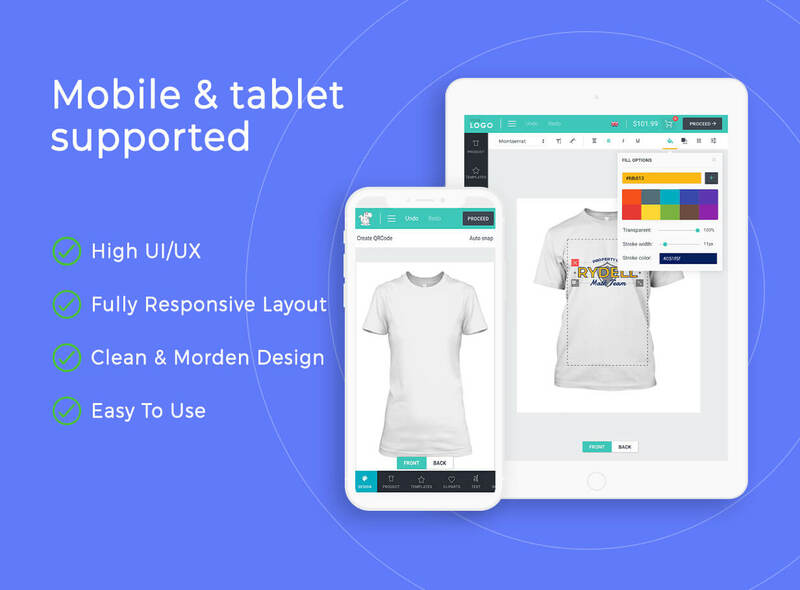 Your customers can export design and import them from another device to continue work on or checkout. 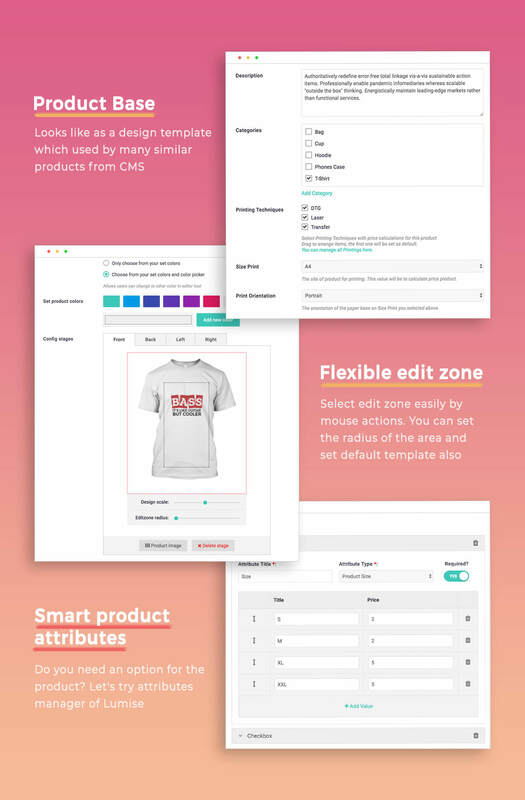 You can export design to create new template, or even save to personal data.It is really flexibility! 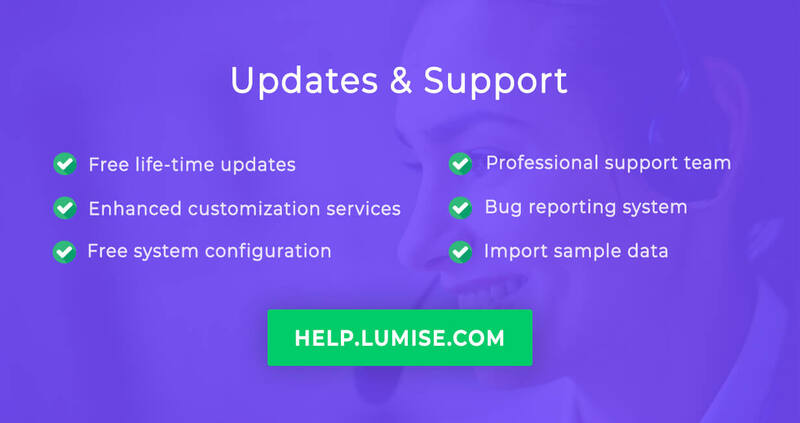 Lumise support language switching. 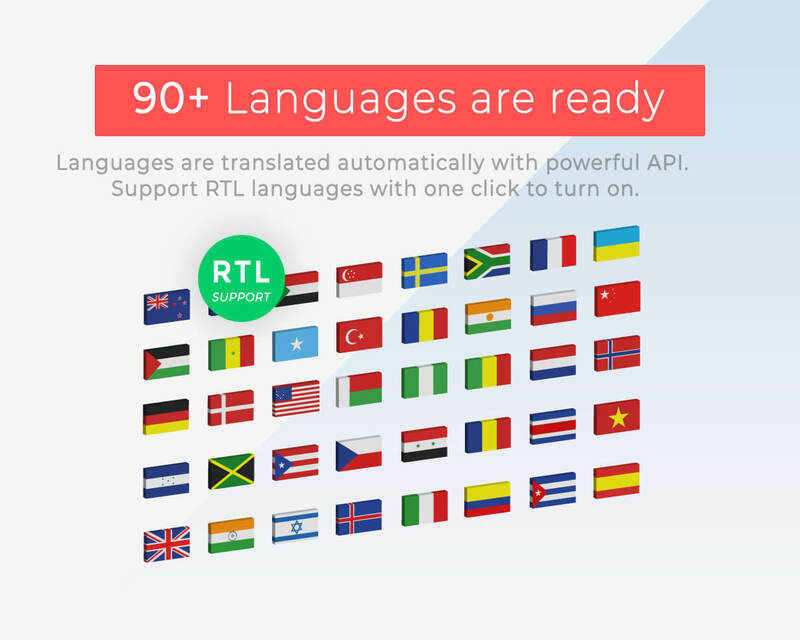 All languages were controlled and translate automatic from the admin panel, and you can put your translate text there. 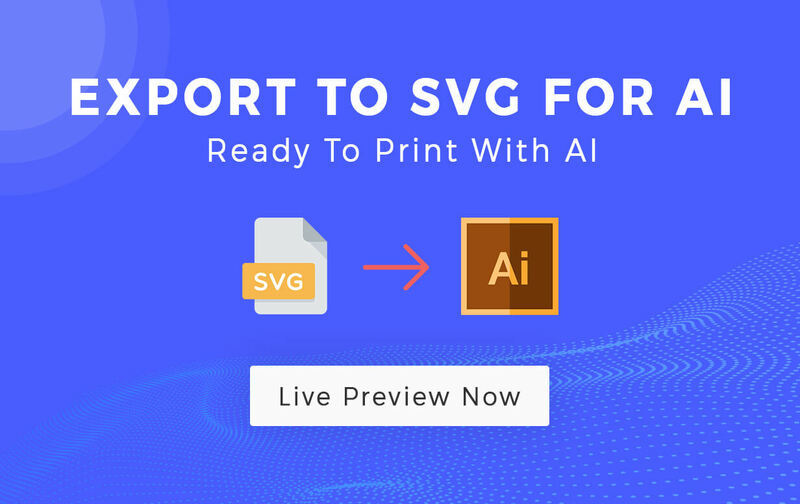 Lumise support multi-output for printing such as PDF, SVG, JSON, PNG… All of them is rendered with high quality and compatibility with all printing devices. Your customer can get there already images from social accounts. We support Facebook, Instagram and more. 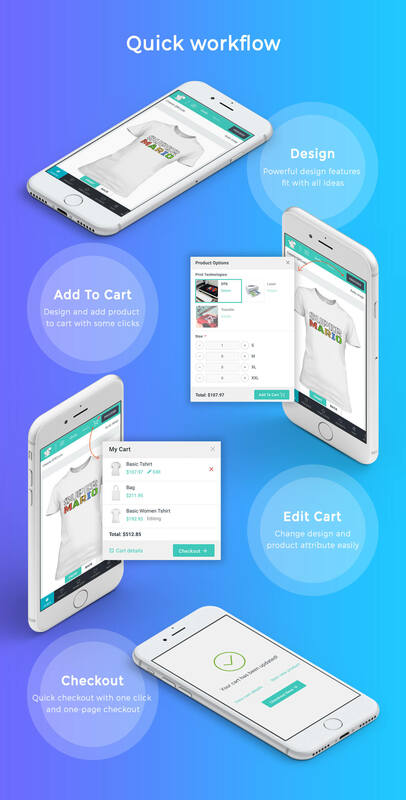 Lumise provides separately cart system, which you can add an item and edit them, then your cms will handle other steps at checkout. Working on app looks like an application on the desktop is the perfect point to attract your customers. 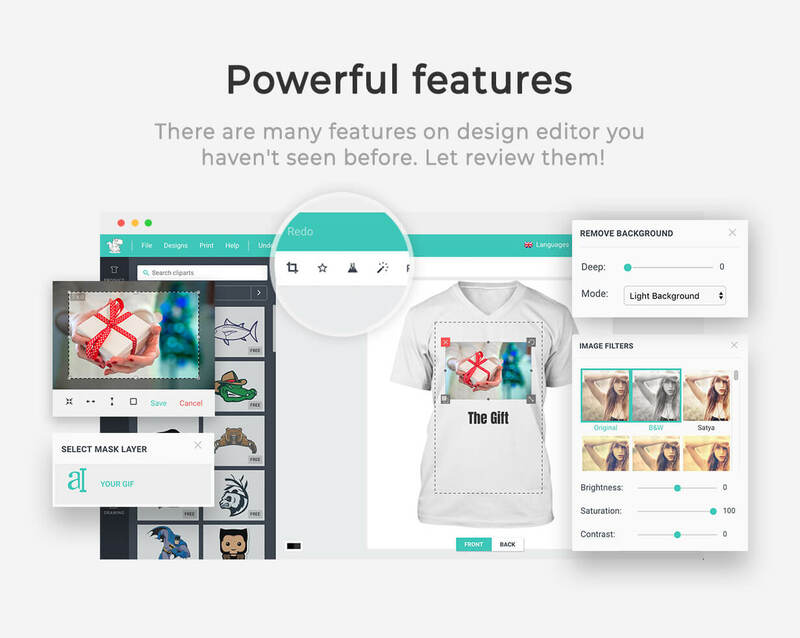 With Lumise you can redo/undo all action once design. Make text more curve, fisheye effect, oblique, convexo-concave are one of many things you can do with text. Lumise Filter is a versatile tool for making local adjustments to your photos. The filters named after a type of filter used for making skies darker in landscape photography, but its uses go far beyond that. 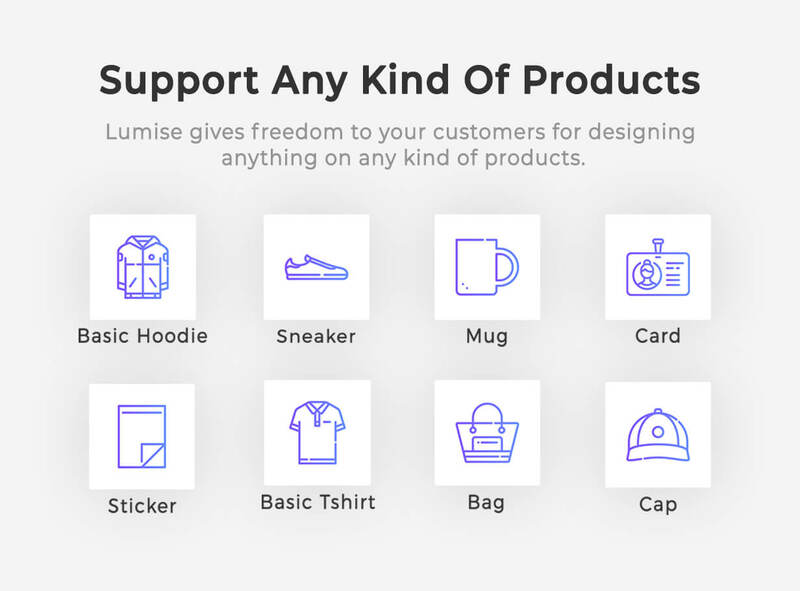 Whatever your object it is, Lumise has many methods to make them more personalized. Crop images, highlight object by filter colors, effects or even remove background as well. Do your customers want to have a sight of the text? No problem, The Mask Layers help they get it. So amazing to have this feature! Personalize design with QR code is not bad ideas. Customer’s friend easy gets their message with a small phone support QR code scanner. When you move a shape or layers, it will align or “snap to” the nearest intersection of lines in center points, even if the grid is not visible, or snap to other image or layers. Lumise helps you select edit zone easily by mouse actions. You can set the radius of the area also. Whatever your product, just have a place for print then Lumise can apply print area for that product. Phone case, sticks, mugs, posters… Lumise can handle all of them. Price base on some text, color or cliparts. 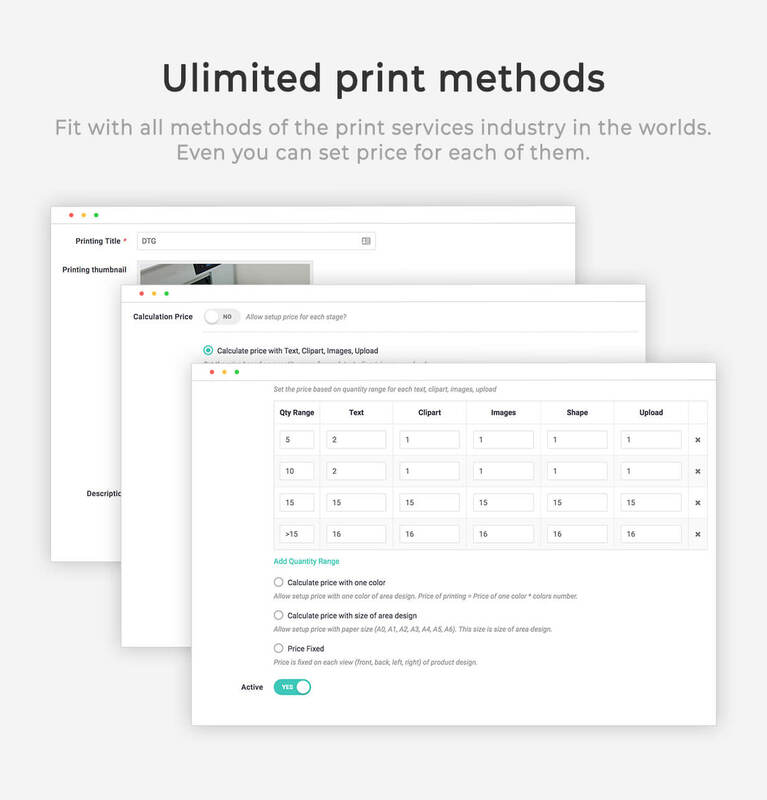 There are most popular calculate for printing services; we are it all as well. It is easy for you to config them. 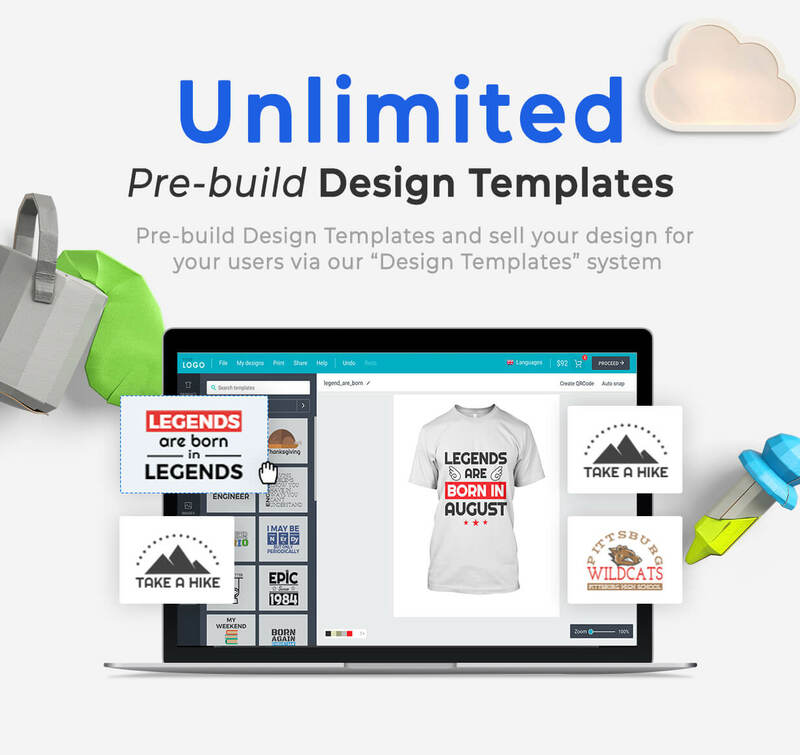 For selling quickly, you can create a template and assign it to a product. Your users just need to select other values for attributes then purchase the product. Notice: All of templates, cliparts are not included in the download package because of copyright issues. 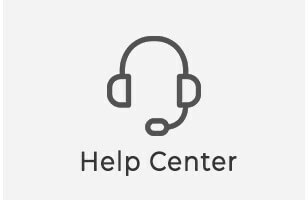 Any questions or you need to help, please contact us.